Letisha Wexstten wanted the audience to ponder a familiar scenario for a moment. They were to consider how it would feel if someone else rendered them incapable of performing everyday tasks simply by looking at them. Wexstten, a University of Missouri–St. Louis graphic design student, knows this feeling well. She was born without arms and learned how to do everything with her feet. She’s become a photographer, videographer, illustrator, artist and graphic designer but still has had a difficult time finding jobs because of her disability. 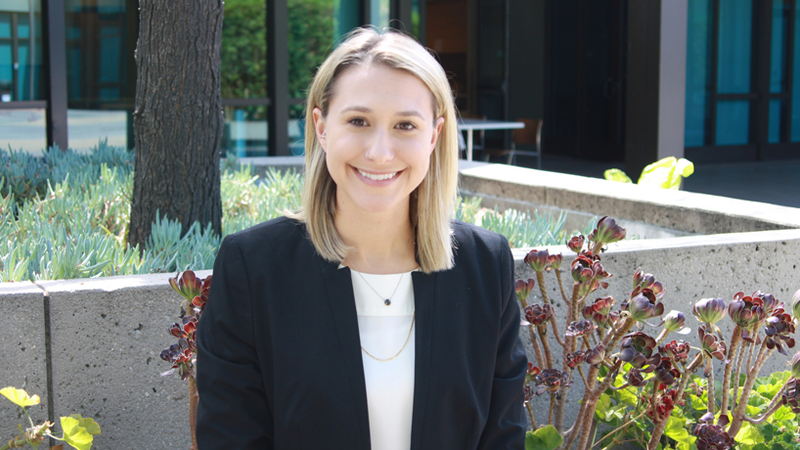 This experience is the motivation behind her latest project, HireMe, which she hopes will break down employment barriers for others with disabilities. HireMe is an online hiring platform designed to help job seekers display their skills and capabilities while also educating employers about their disabilities. 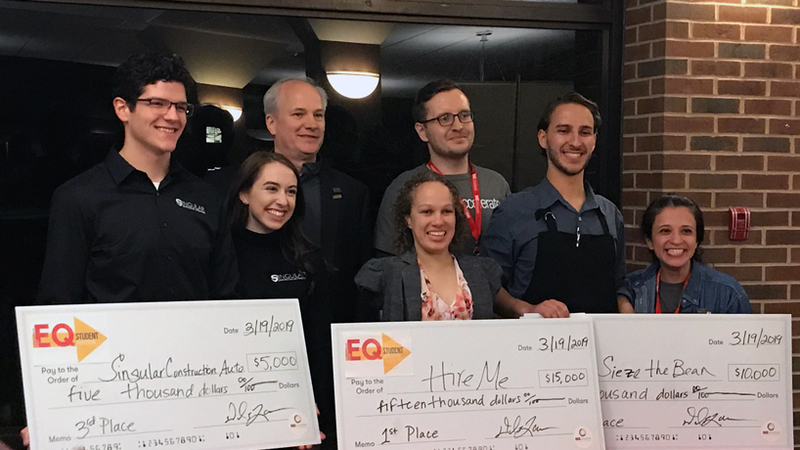 Wexstten’s idea for the platform is still relatively new, but she received $15,000 and a first-place finish in UMSL’s inaugural Entrepreneur Quest Student Accelerator pitch competition Tuesday. 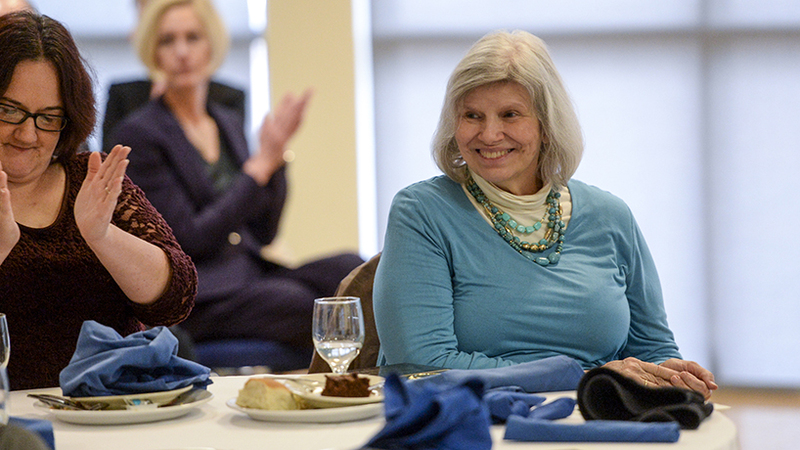 Wexstten and 10 other student teams spent the spring semester preparing for this moment. They participated in a rigorous eight-week course and were matched with mentors who are executives, industry leaders, investors and subject-matter experts. Tuesday’s competition concluded the campus program, during which 11 judges awarded $15,000, $10,000 and $5,000, respectively, to the top three teams. College of Business Administration student Alex Zvibleman was the second-place winner for his Seize the Bean concept, a coffee house that he plans to open on Natural Bridge Road. 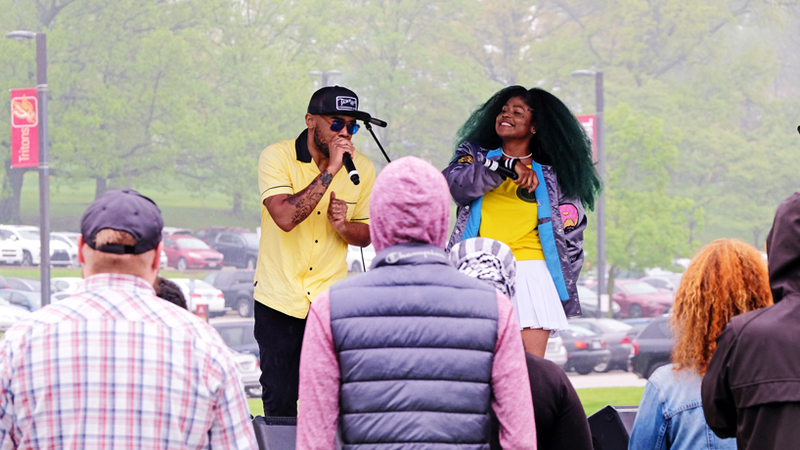 He said the shop would offer both quiet spaces and social areas that he hopes will increase interactions among UMSL’s student population and enhance campus culture. Singular Construction Automation, which was founded by Tim Bragg and Bailee Warsing, came in third and received the $5,000 prize. Bragg and Warsing plan to produce remote-controlled and autonomous vehicles for cleaning, sealing and painting asphalt or concrete. They hope the machines will improve productivity and accuracy, increase workforce retention by decreasing the amount of manual labor and reduce the total cost of such projects. The three student teams will now move on to a final pitch competition April 5 in Columbia against winners from the three other universities in the University of Missouri System. IllLumenEssence, founded by Patrick Davis Jr. The founders of Suni also received $500 for the People’s Choice Award, which was voted on by Tuesday’s audience. Suni is an online platform for colleges that will focus on enriching educational experiences and raising retention rates.